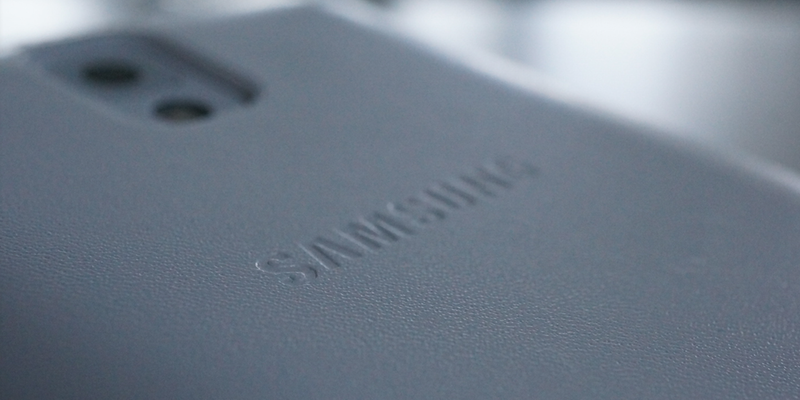 According to a reported AnTuTu benchmark, the Galaxy S6 Edge (or Galaxy S Edge depending on who you ask), is shaping up to be quite the powerful flagship device. From what small amount of info can be taken from a quick benchmark and profile of specs, it would appear that Samsung is sparing no expense on the performance side of the device, shipping it with its own in-house processor and massive 20MP camera. 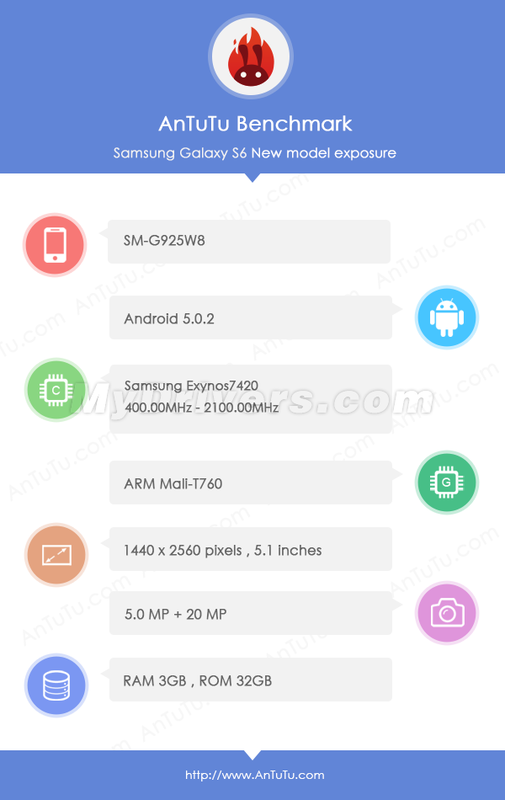 As seen below, the reported specs include a 5.1″ QHD display (1440 x 2560), Samsung-made Exynos 7420 octa-core processor, ARM Mali-T760 GPU, 3GB of RAM, 20MP rear-facing camera, 5MP front-facing camera, and Android 5.0.2. At first, it was thought that this profile belonged to the Galaxy S6, but when the model number G925W8 was referenced, reports from various Samsung-centric sites attribute that exact model number to the Galaxy S6 Edge. Above, the new Exynos 7420 is put up against the Exynos 5433, which is featured in the Galaxy Note 4 overseas. As you can see quite clearly, the 7420 is no joke, especially in the 3D department. Of course, March 1 is the date set for the unveiling of both the GS6 and GS6 Edge at MWC in Barcelona. We are only a few weeks away from finally leaving these leaks behind us.